Look no further! This home is ready for a new owner! 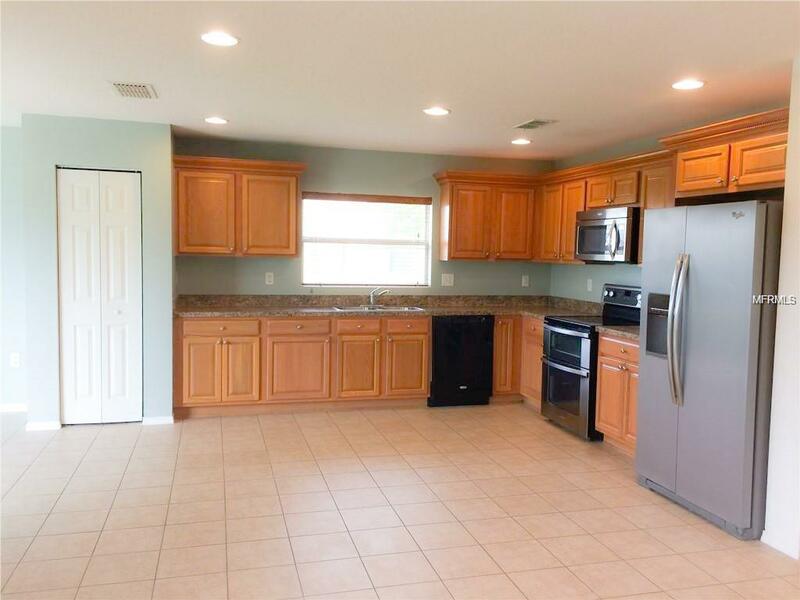 Located in the desirable community of Blackstone; this all concrete block constructed, one-story floor plan, enhances living space with an open concept kitchen situated between the living room and dining room. 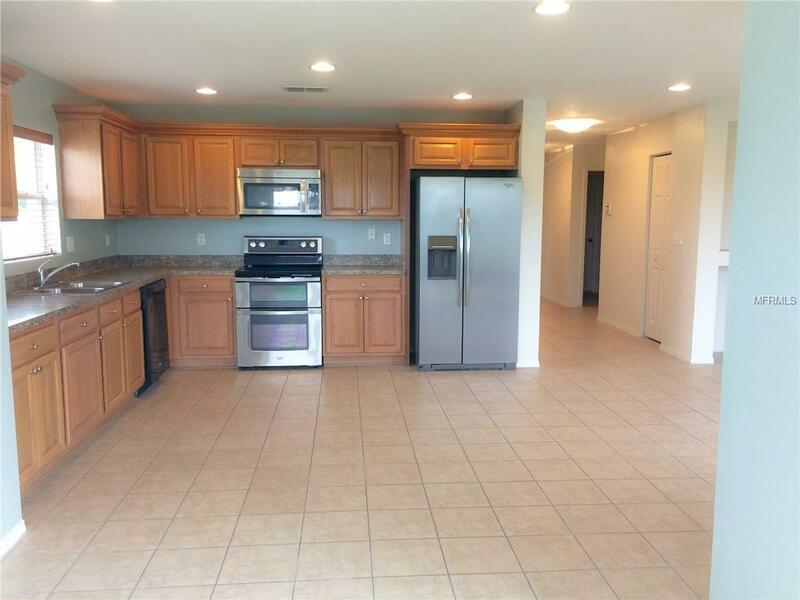 The kitchen is fully equipped with a refrigerator, electric range, microwave and built-in dishwasher. The split floor plan offers privacy for the master bedroom located to the back of the house with it's own bathroom and the two additional bedrooms share a second bathroom. Wait, there's more! An additional Flex/Bonus room can be converted into a bedroom, media room or office and is already pre-wired for surround sound. The laundry room comes equipped with washer and dryer. 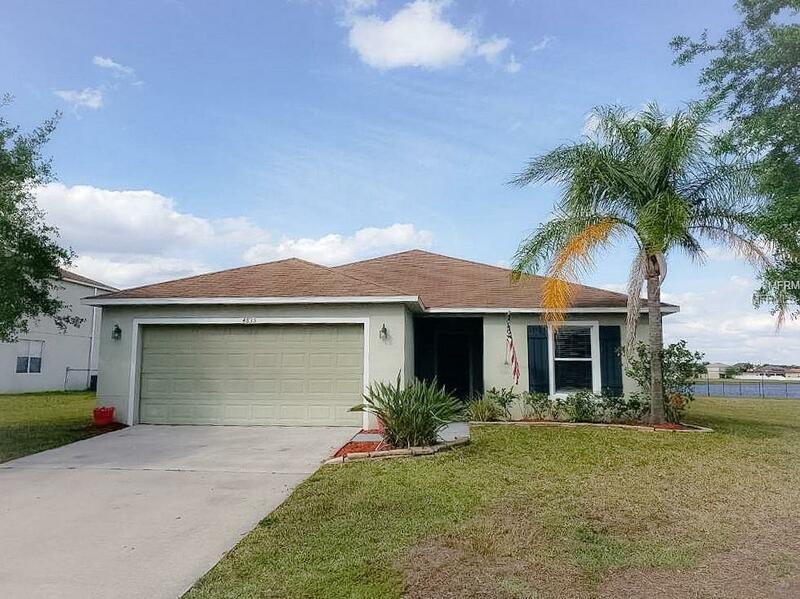 Your new home is move in ready, adorned with mature landscaping and a backyard pond view. 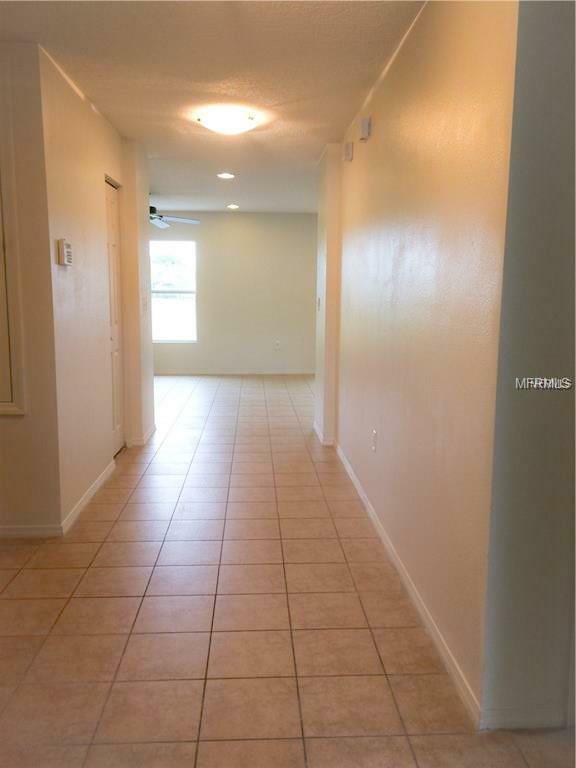 Also, this gated community offers amenities such as: dog park, playground, BBQ area and more.